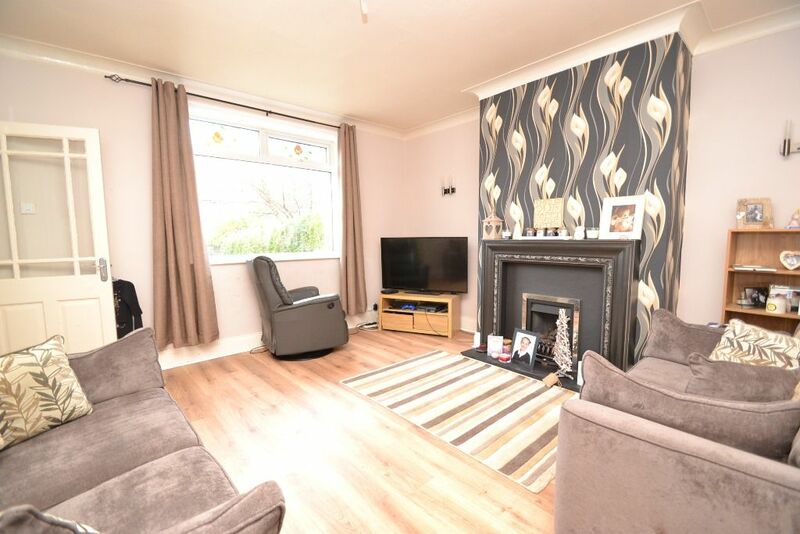 Viewing essential to appreciate this deceptively spacious 3 bedroom end terrace. 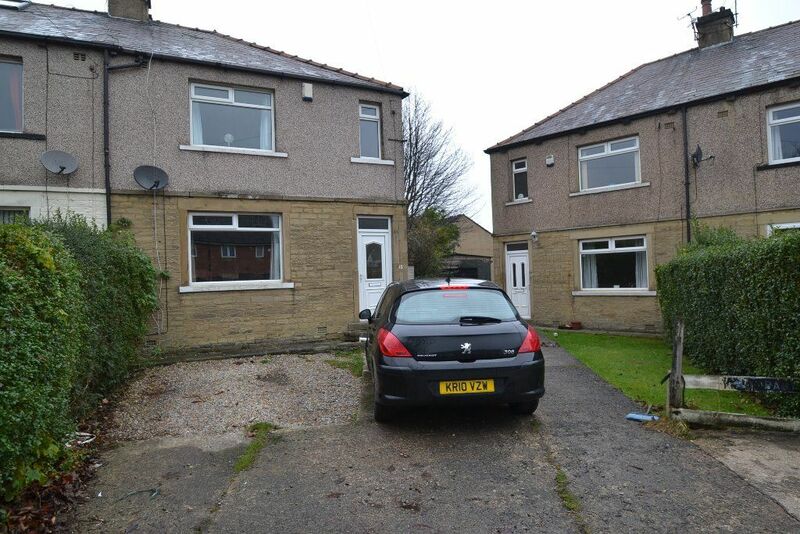 Situated in a very popular cul-de-sac location in Eccleshill. 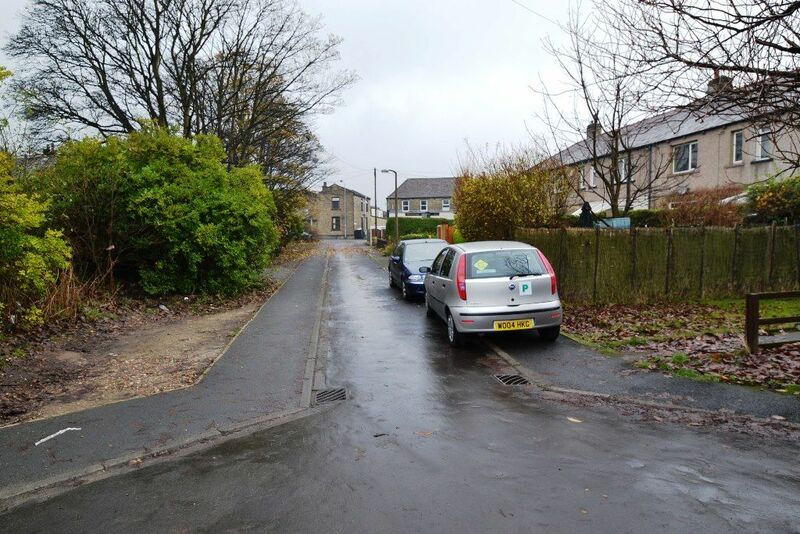 There is parking for multiple cars and a detached garage, the property benefits from gas central heating (NEW BOILER 2016), Upvc dg, tasteful decoration throughout and also benefiting from recently installed kitchen and bathroom. 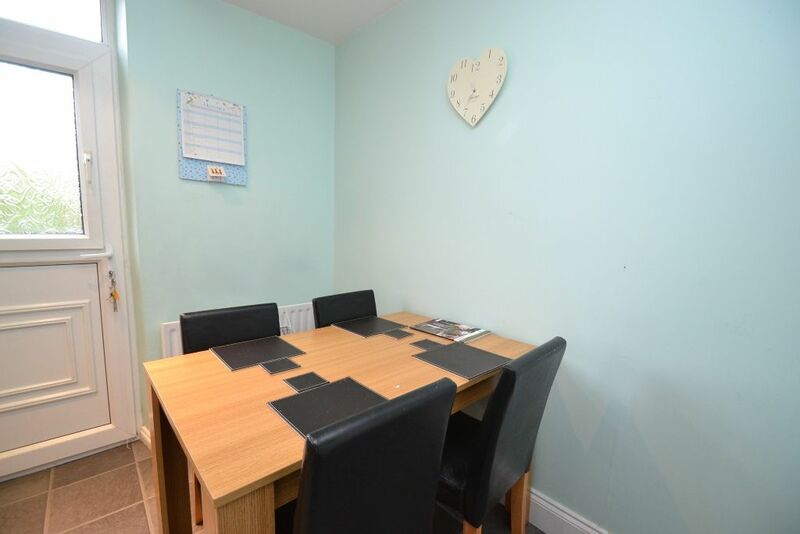 The accommodation comprises of entrance hall, lounge and recently installed kitchen dining room, 2 double bedrooms and a single bedroom, recently installed modern family bathroom. 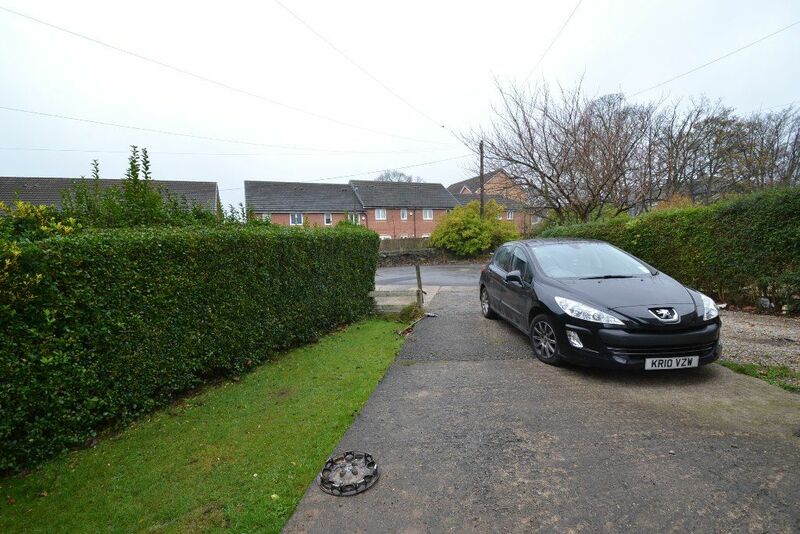 Externally at the front there is ample parking for multiple cars and a detached garage, at the rear is an enclosed larger level lawned garden. IDEAL FTB'S HOME. Lounge: 4.32m x 4.32m (14'2 x 14'2). Feature fireplace with inset chrome gas fire, ceiling cornice, picture rail. Dining Kitchen: 5.28m x 2.39m (17'4 x 7'10). 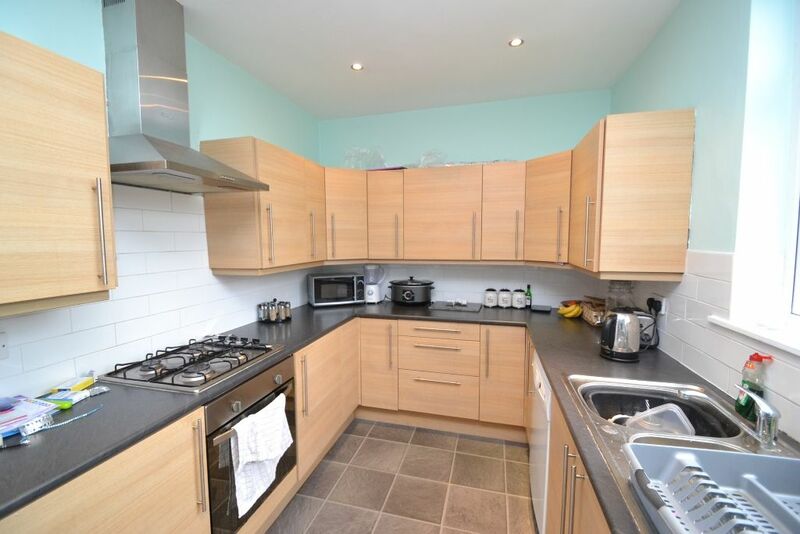 Modern style kitchen dining area with an excellent range of fitted wall and base units, built-in oven, hob & extractor, fridge freezer recess, plumbed for an automatic washer, under stairs storage. 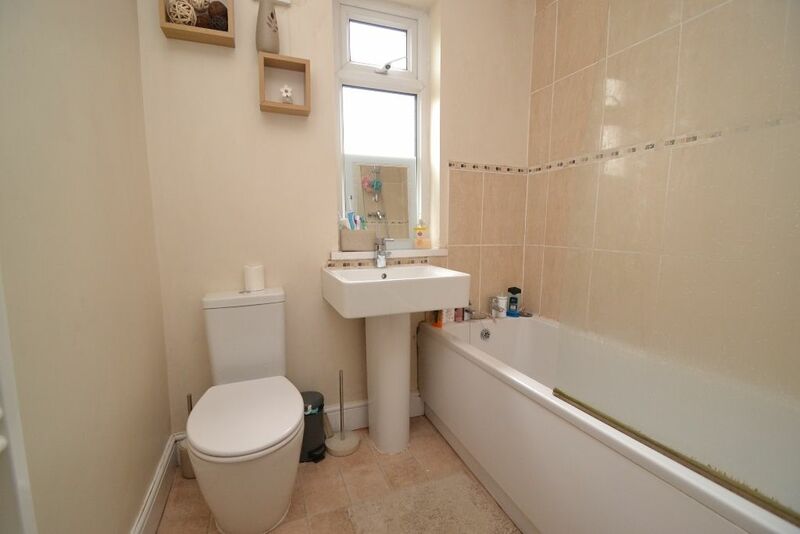 Bathroom: 2.21m x 1.83m (7'3 x 6). Modern style bathroom suite in white, stone effect tiling, shower over bath, frosted Upvc dg window, extractor, heated towel rail. Bedroom 1: 3.66m x 3.51m (12 x 11'6). Good size double bedroom, ch radiator, Upvc dg window. Bedroom 2: 3.45m x 3.30m (11'4 x 10'10). 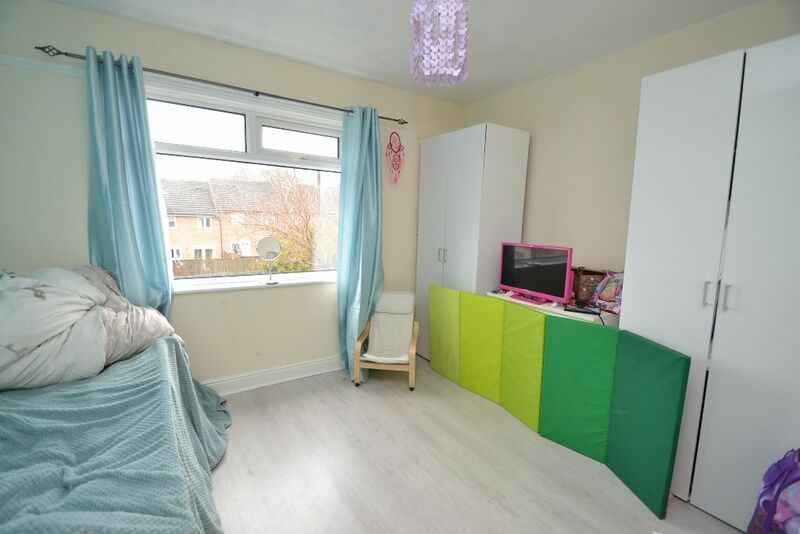 Double bedroom with built-in robes, ch radiator, Upvc dg window. Bedroom 3: 1.96m x 1.88m (6'5 x 6'2). Single bedroom, ch radiator, Upvc dg window. Garage: Driveway to garage with power & lighting. Externally: Parking for multiple cars to the front. 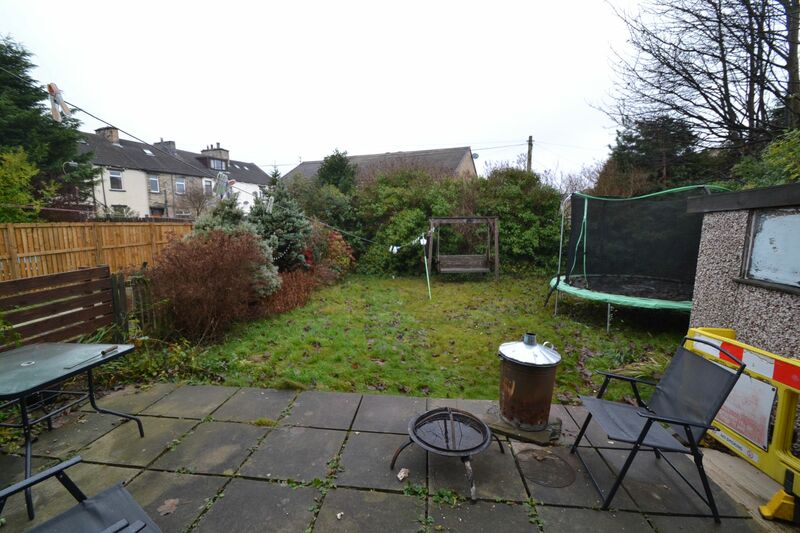 At the rear is an enclosed larger lawned garden and patio area.